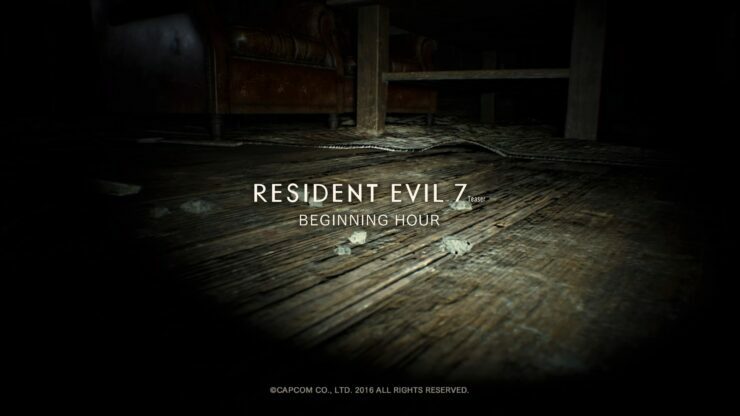 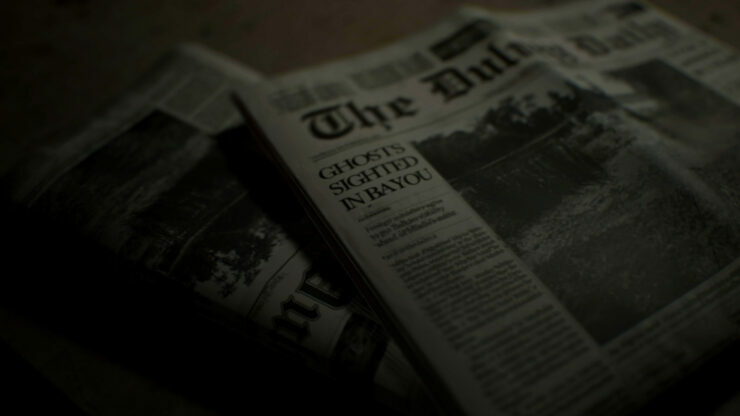 The Resident Evil 7 Demo Teaser “Beginning Hour” has been made available for the Xbox One. 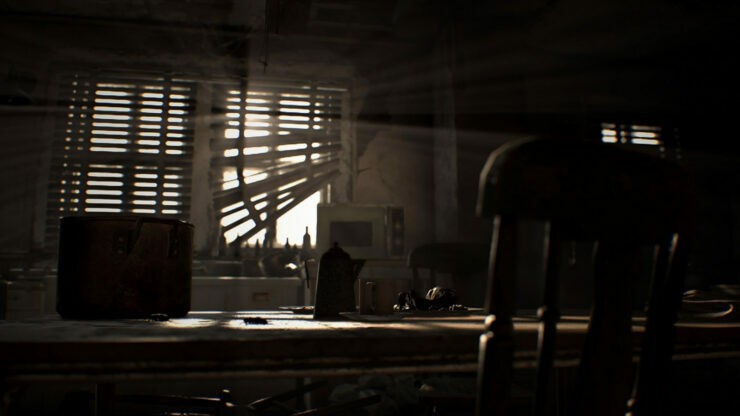 The demo was first released exclusively for PS4 PS Plus owners on the PS Store back in June following the official Resident Evil 7 reveal. 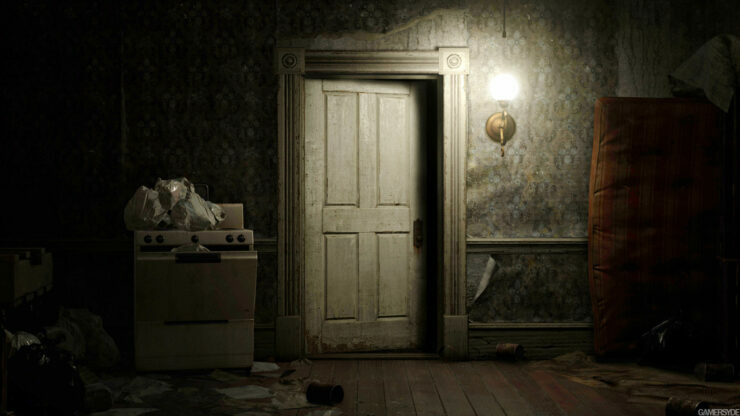 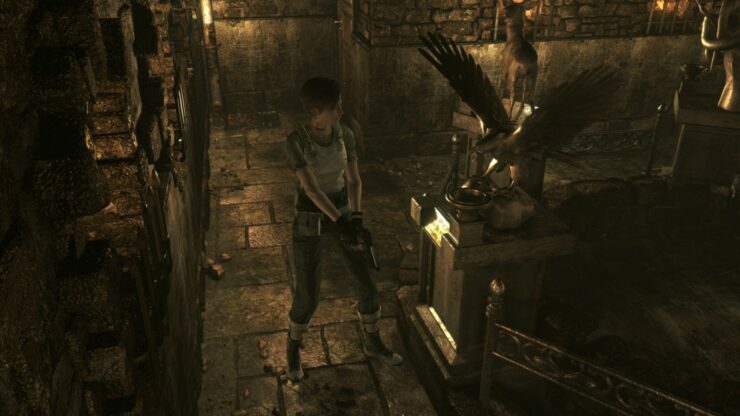 The demo broke PS4 download records in the US following its release. 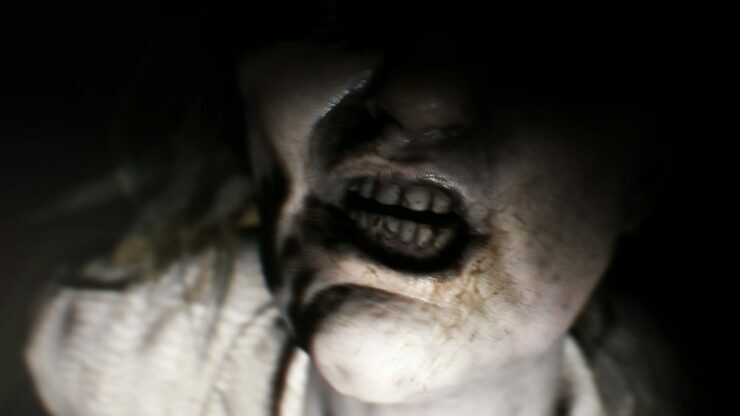 The Resident Evil 7 Teaser “Beginning Hour” demo weighs in at 3.64GB on Xbox One. 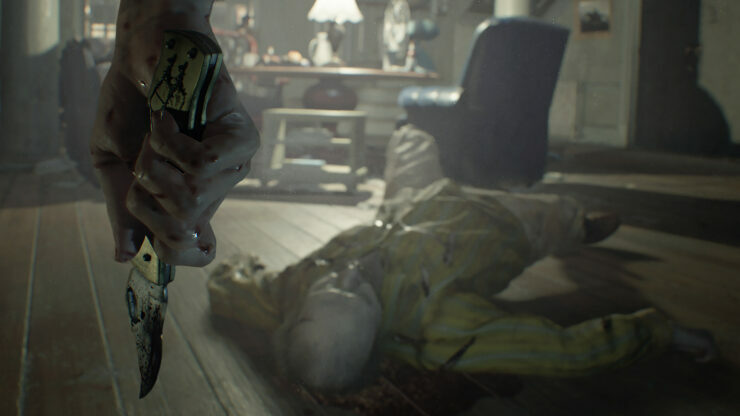 Resident Evil 7: Biohazard releases for PC, Xbox One and PS4 on January 24,2017.